Keren Becerra is Labels & Labeling's Latin America correspondent. 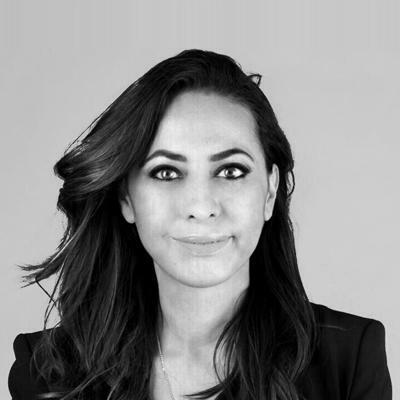 She is a founding member and former president of Mexican label association Ametiq, and operations director at label converter Lobo Impresores. She is also general director of Mexican magazine Label Pack.